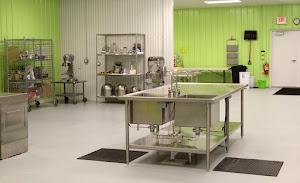 Facility Kitchens: What can you do at Facility Kitchens? What can you do at Facility Kitchens? Any Mobile Food Vendors Out There?